One of the few local races that needs the July 17 primary runoff to determine a victor is the ongoing contest for the GOP nominee for a seat on the Mobile County Circuit Court. For a judicial race, the June 5 primary ballot was relatively crowded. Four Republican attorneys sought the nomination, but when all ballots were cast Brandy Hambright had secured the top spot with 11,977 votes, and Harry Satterwhite clinched second place with 9,235 votes. With respectively 8,071 and 3,872 votes, neither Buzz Jordan nor Barney March made it into the runoff, though both have since endorsed Hambright over Satterwhite. The winner of the race will face Democratic candidate and Municipal Judge Karlos Finley in the Nov. 6 general election. Hambright has been a partner at the Hicks, Matranga & Hambright firm since 2006 and has nearly 20 years of courtroom experience. She’s spent the majority her career and most of the last three decades in Mobile. 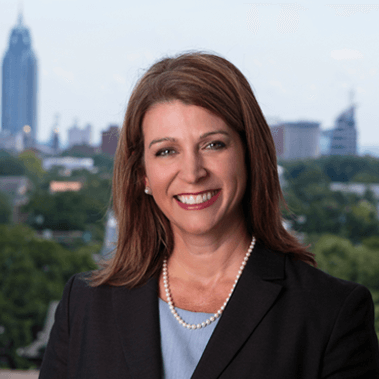 Hambright has focused much of her practice on criminal defense law and served as a public defender in her native Mississippi and more recently in Bayou La Batre. However, she’s also represented both plaintiffs and defendants in civil cases as well. While her opponent has criticized her criminal defense background, Hambright says that’s one of the things that makes her the more qualified candidate. She’s seen trials “from all four corners of the courtroom,” and told Lagniappe the “the lion’s share” of circuit court cases are criminal. Hambright said one area where her criminal court experience gives her an edge is judicial bonds, which have been a hot topic in the media and a focal point in local judicial races. She said bonds typically come up in circuit court when a defendant’s circumstances have changed after their initial appeared at the district court level. 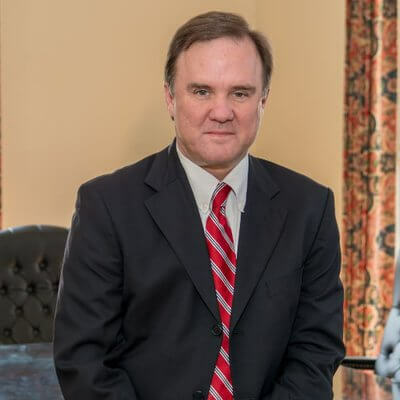 A Mobile native, Satterwhite has spent 23 years practicing civil law with some larger firms in Mobile and more recently with his firm, Satterwhite and Associates. Throughout his career, Satterwhite has served on the Alabama State Bar’s board of commissioners and the Mobile Bar Association’s executive committee. In civil practice, Satterwhite says he’s taken more than 30 cases to trial, which, during a time when most matters end in mediation or a settlement, is a big number. He told Lagniappe he wouldn’t feel like “a complete lawyer” unless he had the ability to argue his case before a judge or jury. 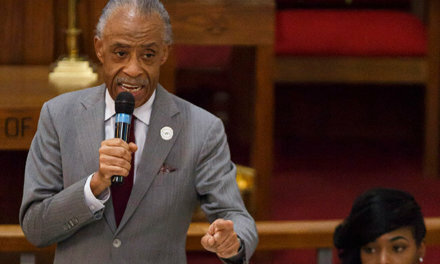 While Satterwhite has never handled a criminal case before, he’s pretty upfront about that fact and says it was the result of a conscious decision to avoid the criminal side of the legal practice. Hambright has been critical of that lack of criminal law experience, but Satterwhite noted that the majority of the current judges on Mobile County’s circuit and district bench come from predominantly civil backgrounds, and those with criminal experience were mostly prosecutors. Those judges, Satterwhite says, will be able to help guide whoever wins the race through any learning curves they might encounter, though he said he’s already devoted some of his spare time to familiarizing himself with criminal law and Alabama’s Rules of Criminal Procedure. Both candidates spoke about some of the funding and staffing constraints they could face if they take the bench next year. Satterwhite said it’s been a concern of his for some time, adding that he’s already seeing clients complain about the time it takes to resolve some matters in court. With more cutbacks expected in the coming fiscal year, Satterwhite said there’s no doubt an incoming judge will face challenges and manage a large caseload but said: “you have to roll up your sleeves and do the job” either way.